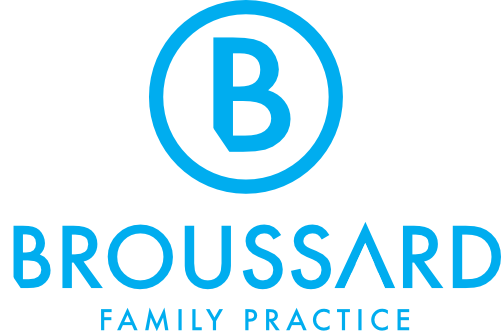 Here at Broussard Family Practice we work one on one with you to develop a medically guided weight loss program customized to your wants and needs. Based on your initial visit with our staff, your program may include weekly weight checks, diet and exercise suggestions, weekly lipotrophic injections and daily appetite suppressants. 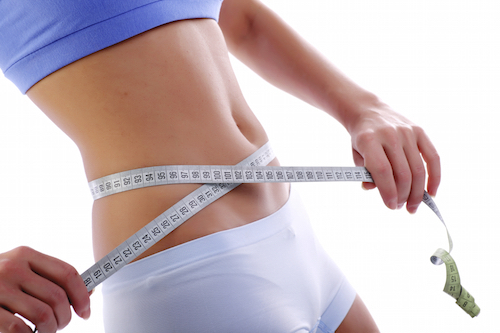 Lipotropic injections are a combination of vitamins that work together in your body and help you to burn fat. The two injections that we will be providing are Lipo-plex which is for those who want to shed 15 lbs. or more and Lipo-Trim for those who want to focus on their midsection. Our introductory package will include your first initial visit with our staff to ensure proper medical guidance and we perform basic lab work to check your levels to determine the weight loss regimen that is right for you. Setup an appointment today to start your path to weight loss. For those who want to shed 15 lbs. or more. It is a natural fat burner that helps to increase your energy levels. In combination with B-12, it is the perfect regimen for those with excess weight to shed. Injected Weekly with weigh checks. Targets the midsection and suppresses hunger by using Myoden which forces fat cells to heat up and burn calories. In combination with L-carnitine you can get the mid-section you’ve always wanted. Injected weekly with weight checks. A daily medication to help boost your metabolism. Based upon your initial visit with our staff and review of labs, we will develop a combination program. Most patients will be given a combo of weekly lipotropic/energy booster injections and daily appetite suppressants. Injections are given weekly. Patients will receive weekly weigh checks and BMI calculations while on the plan. Labs will be repeated as needed.